’Tis the season of love. This month’s Ritual Pedicure is designed to align you with the frequency of unconditional love and kindness. 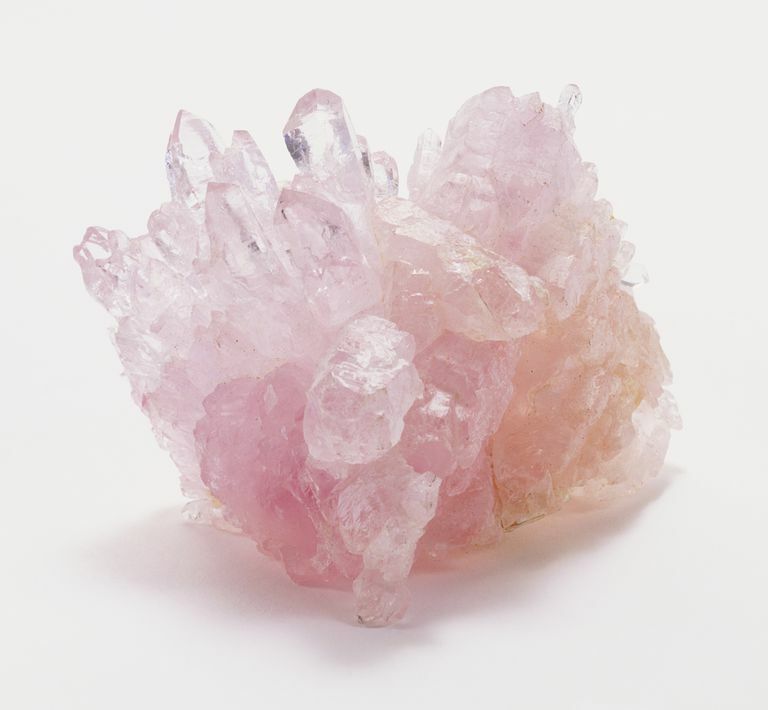 Our rose filled pedicure bowls will be charged with the loving vibrations of Pink Peruvian Opal and Rose Quartz to help you love yourself as you are so you can radiate that love into the world and have it reflected back to you. Rose Essential oil – A warm facial compress will introduce you to this collagen stimulating, stress relieving pure essential oil that is said to help boost self confidence and enliven the heart. It is known to have a great effect on the heart chakra, as it raises one’s frequency to the high notes of unconditional love and divine abundance. A warm coconut milk foot bath will sooth and envelop your feet in moisture allowing you to step back into the world with ease and softness. All Ritual pedicures include an extended neck and shoulder massage as well as lower leg and foot massage.